Welcome to the New Orleans Conference Blog! The New Orleans Conference Blog is intended to help generate discussion for those who are interested in the 24th International Sculpture Conference: Sculpture, Culture, and Community in New Orleans. Whether you are registered, presenting or just thinking about attending the conference, please use this forum to discuss your thoughts and ideas to help strengthen the sculpture community. 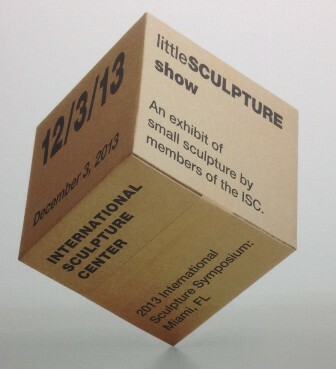 The International Sculpture Center is seeking qualified volunteers for the 24th International Sculpture Conference: Sculpture, Culture, and Community in New Orleans, Louisiana from October 1-4, 2014. The 24th International Sculpture Conference is a four day event with numerous panel discussions, keynote speakers Alice Aycock and Fairfax Dorn, mentoring sessions, ARTSlams, networking events, optional activities, and more. Programming for the 24th International Sculpture Conference will take place at the Contemporary Arts Center New Orleans, Ogden Museum of Southern Art, Renaissance New Orleans Arts Hotel, and Xavier University. New Orleans’ Garden District is known for its highly-preserved historic southern mansions and rich history. Unique homes and mansions adorn the roadsides and lush plant life paints the streets in bright green and shades of pink and red. Visitors are amazed by the elegant homes and the stylish setting that lends itself to a very relaxing and enjoyable experience for all. 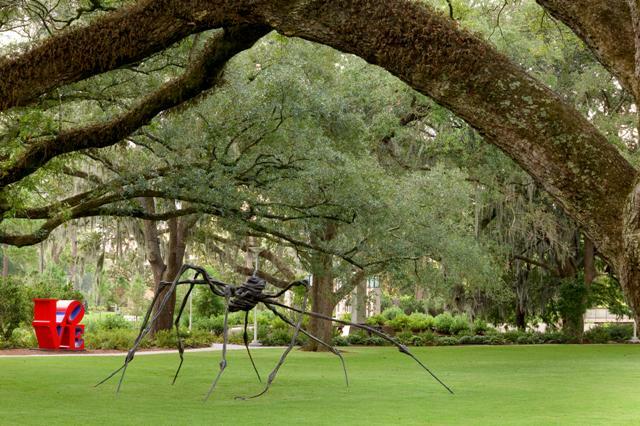 Louise Bourgeois at Sydney and Walda Besthoff Sculpture Garden at NOMA.Photo by Richard Sexton, Courtesy of the New Orleans Museum of Art. 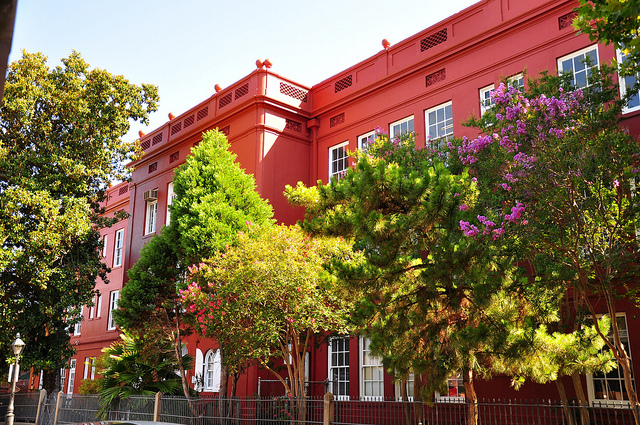 New Orleans Museum of Art (NOMA), New Orleans’ oldest fine arts institution, hosts an impressive permanent collection of almost 40,000 objects. The collection, noted for its extraordinary works in French and American art, photography, glass, and African and Japanese works, continues to expand and grow, making NOMA one of the top art museums in the south.